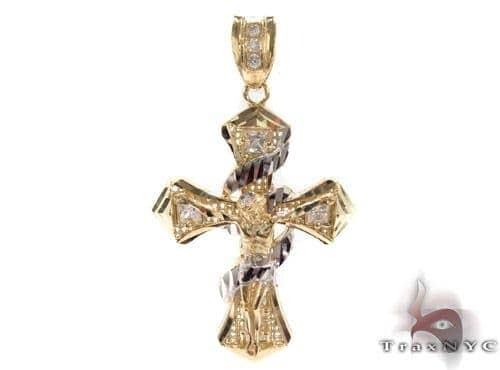 All that glimmers is not gold, but in this case…it is. 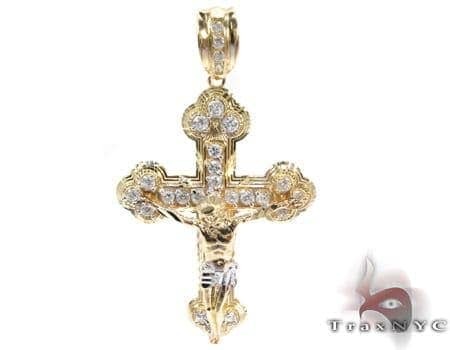 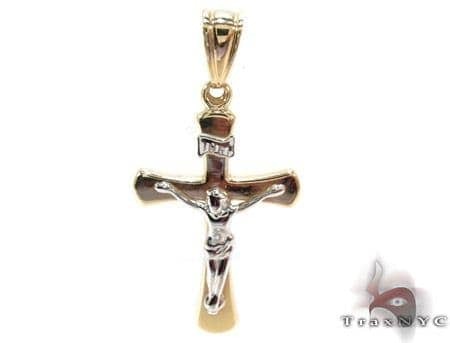 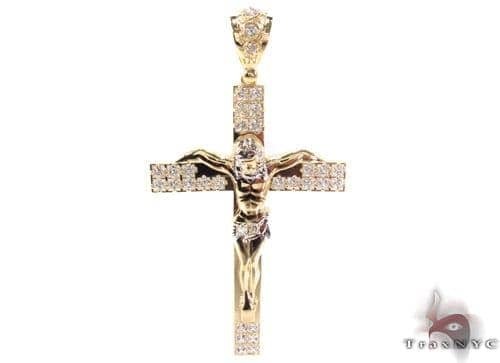 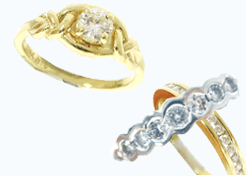 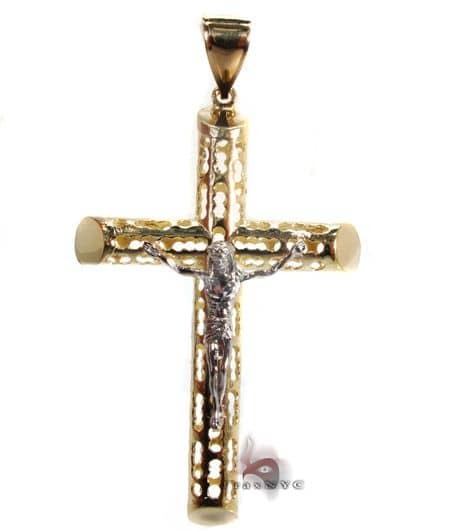 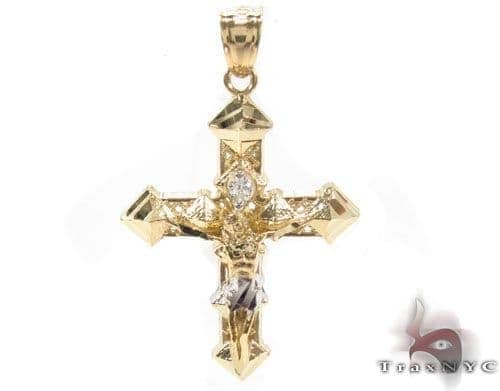 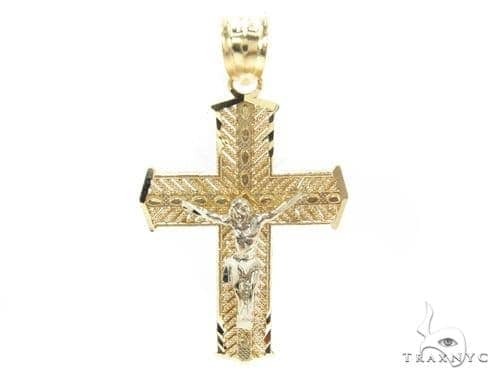 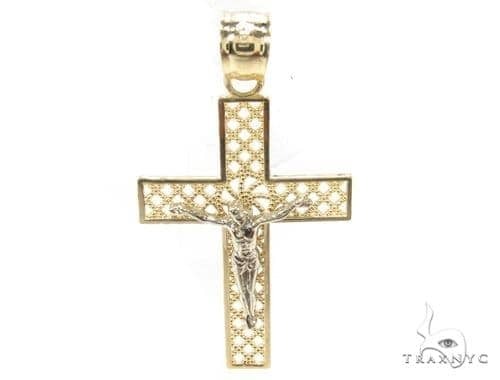 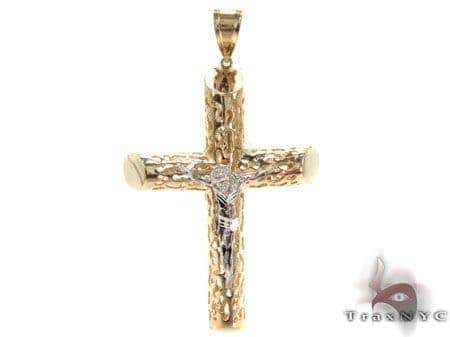 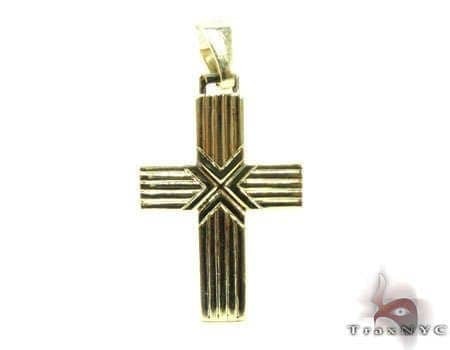 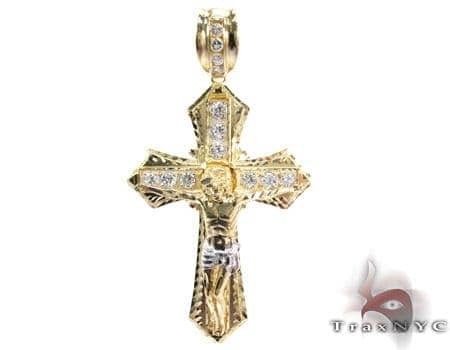 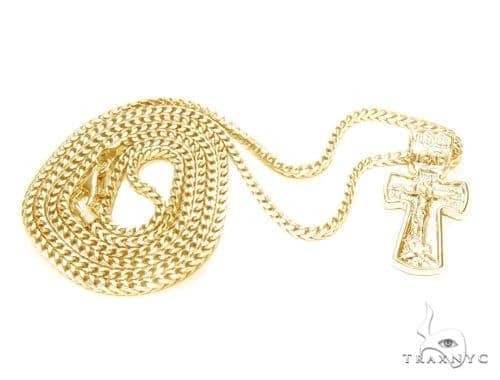 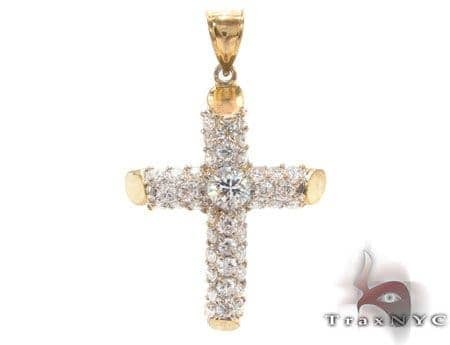 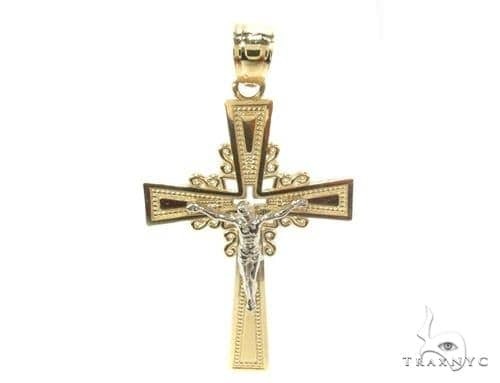 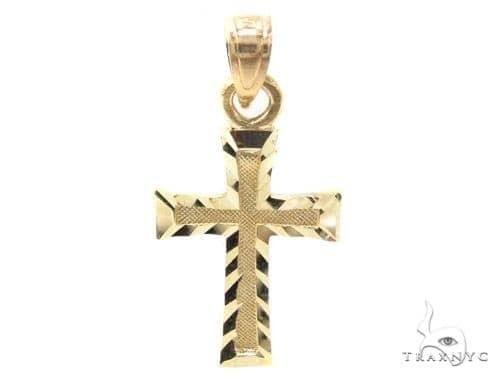 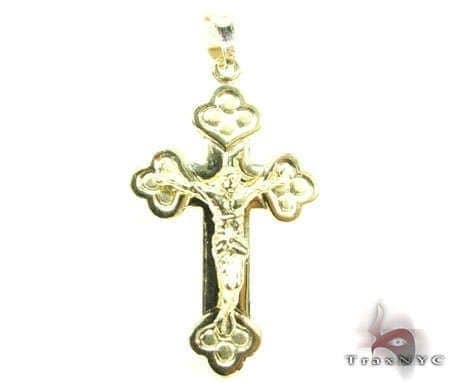 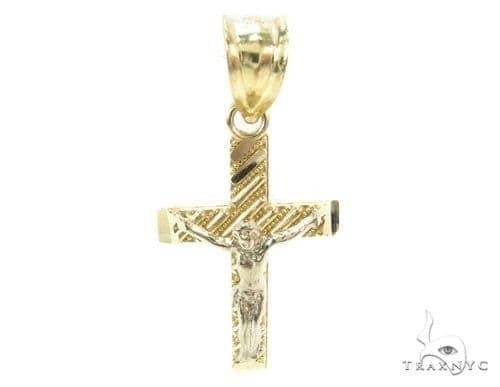 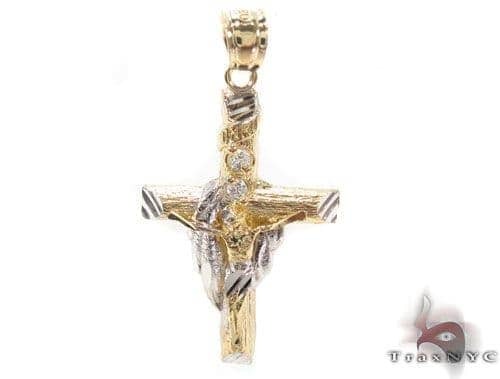 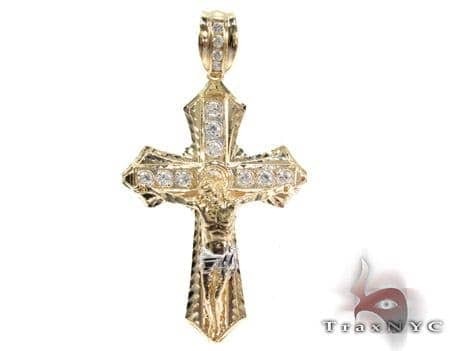 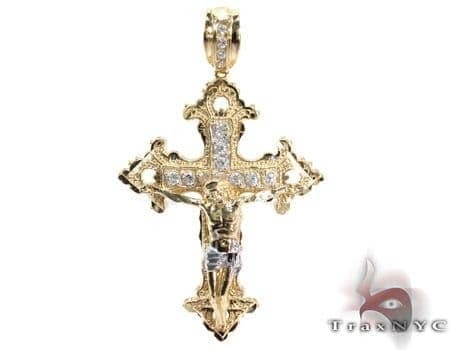 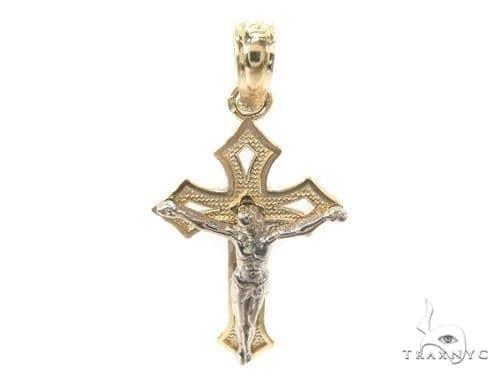 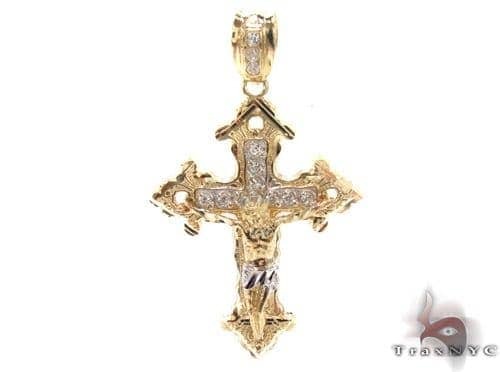 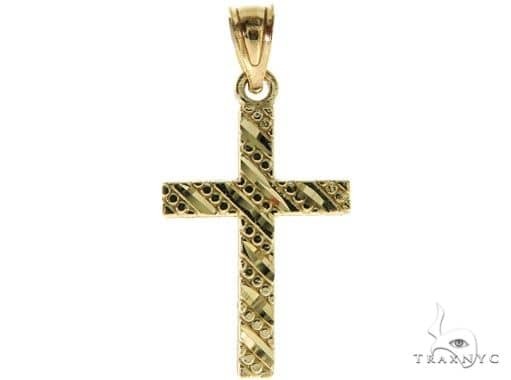 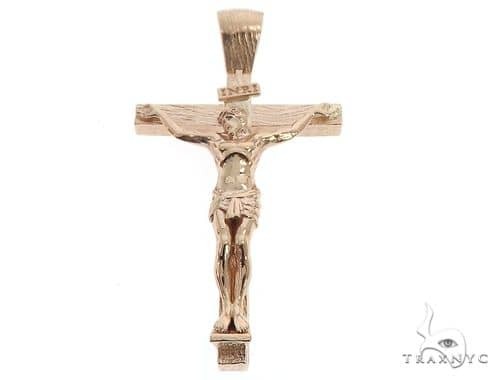 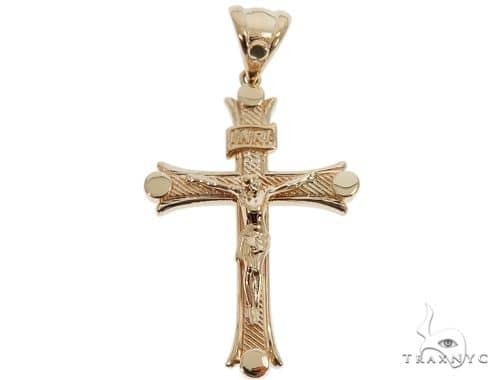 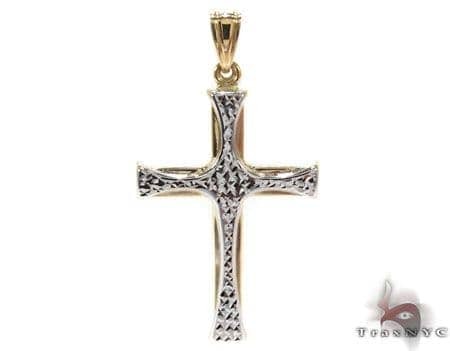 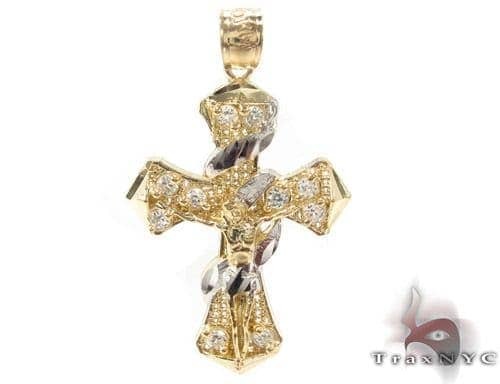 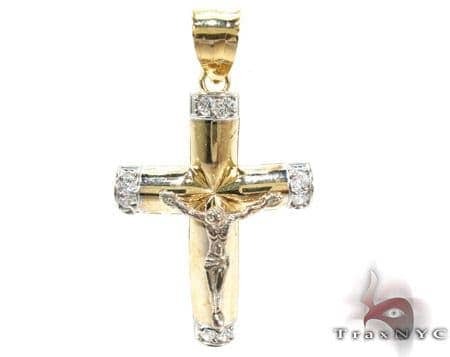 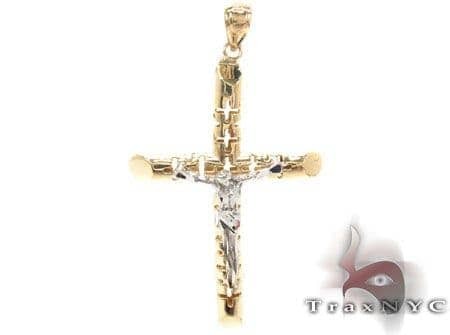 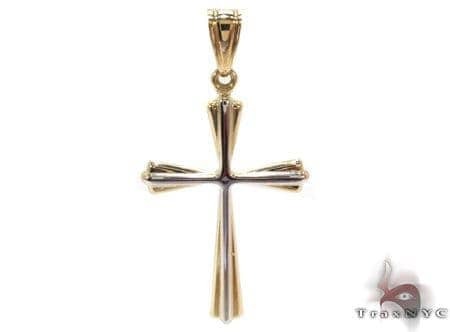 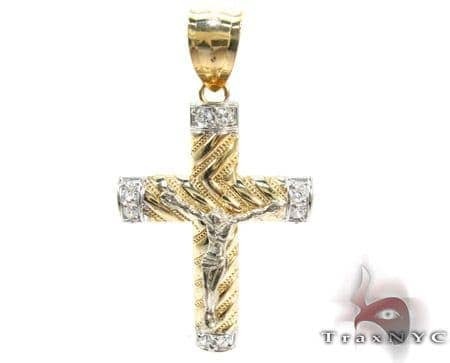 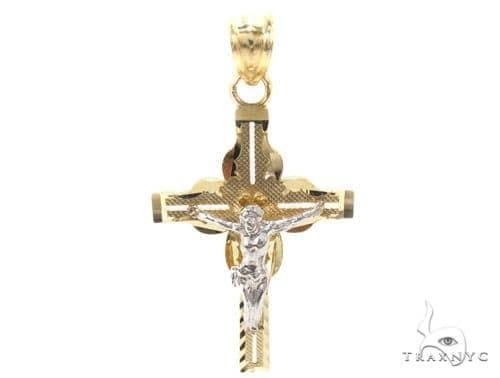 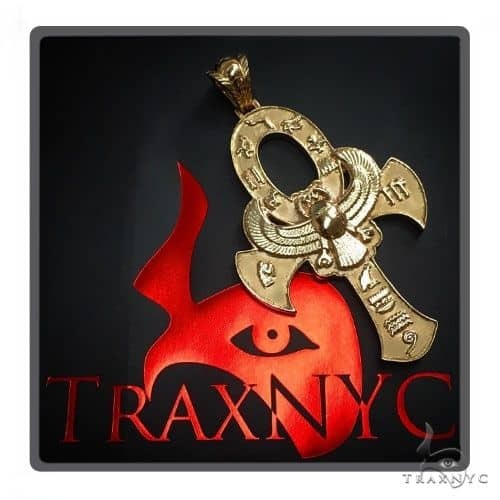 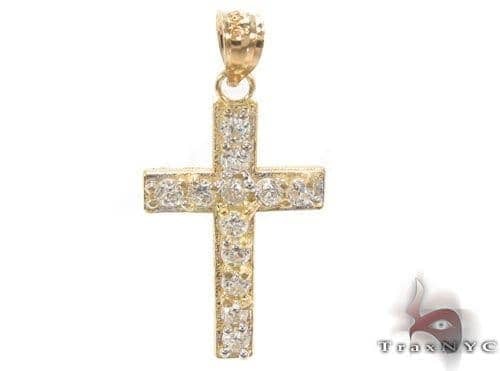 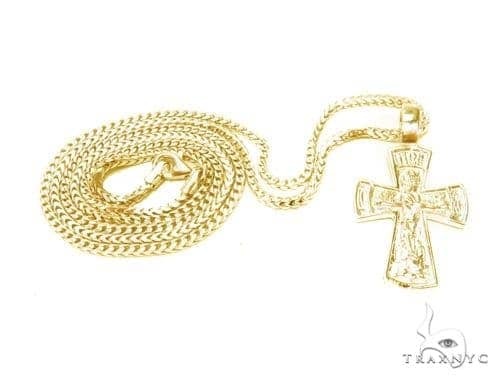 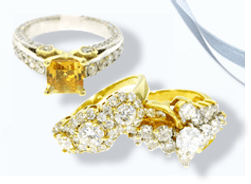 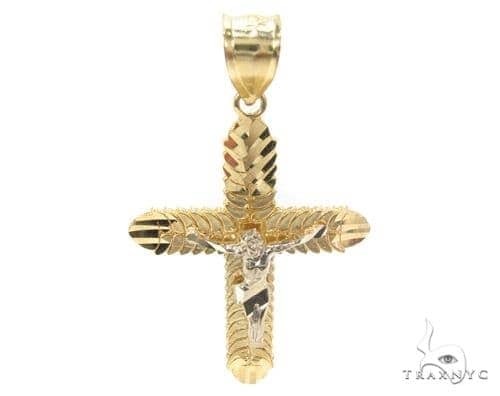 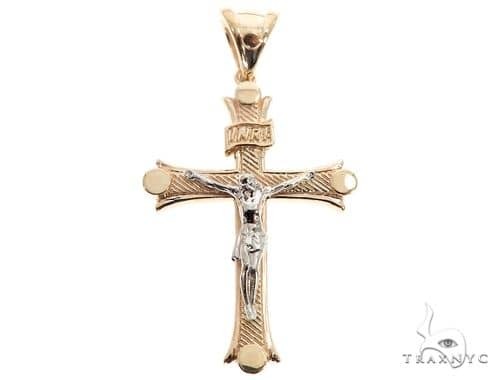 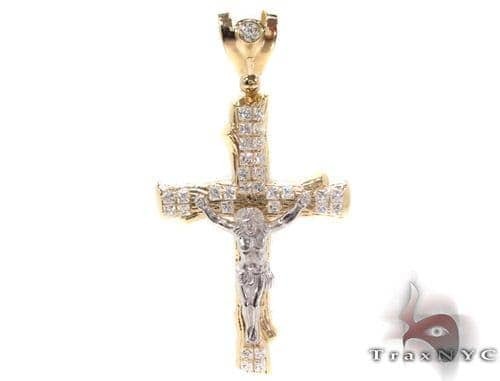 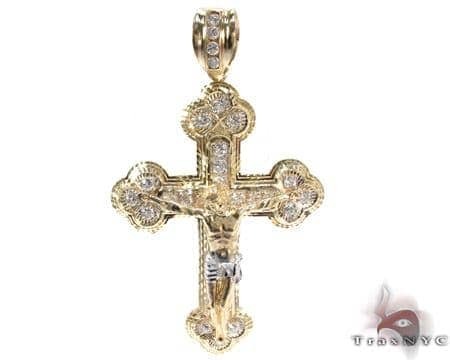 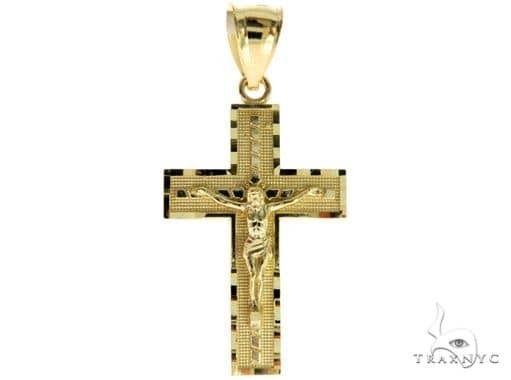 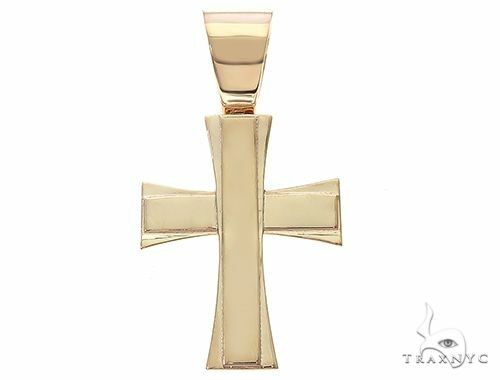 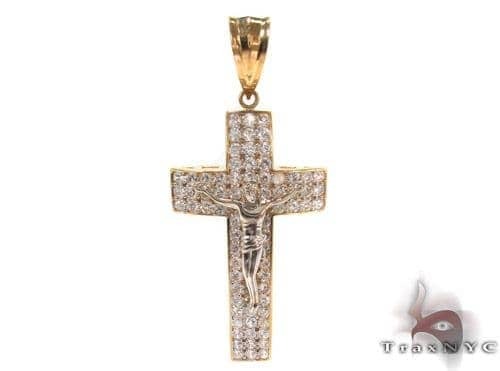 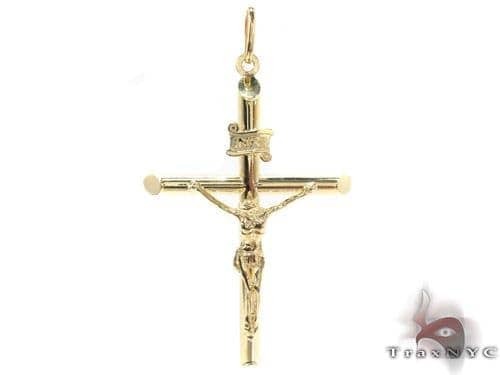 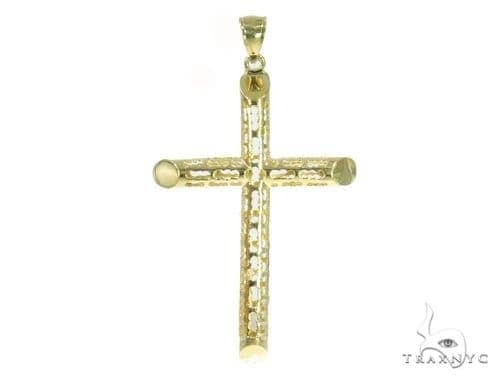 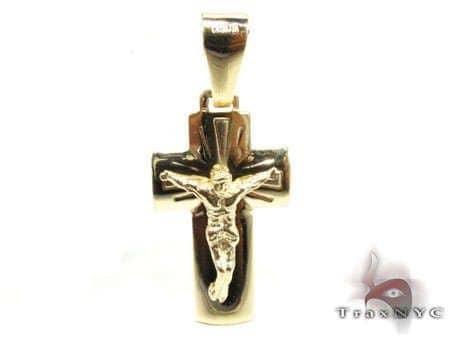 Trax NYC offers an exquisite collection of classic and innovative Mens Gold Crosses, available in yellow and white gold from 10k to 24k. 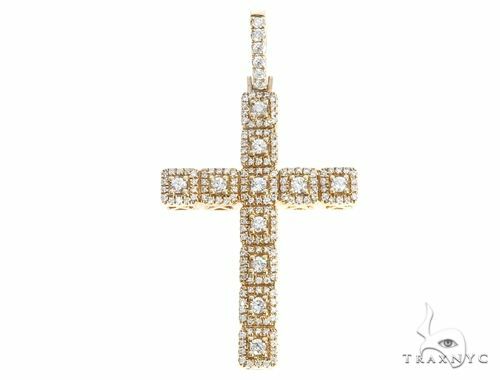 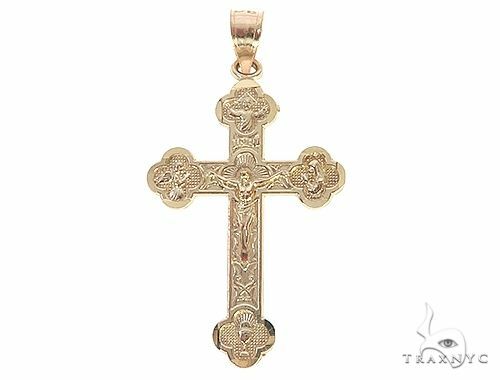 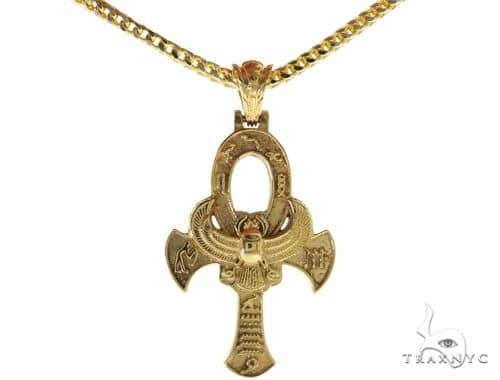 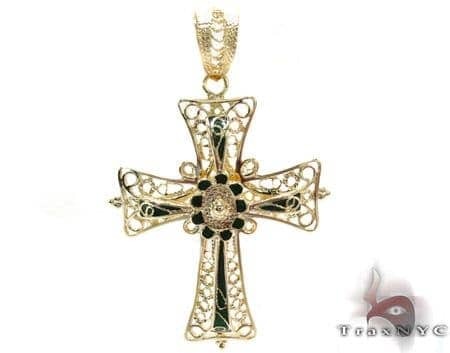 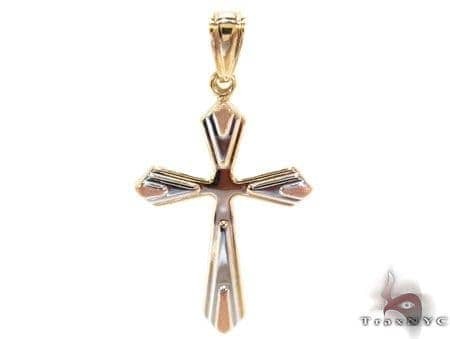 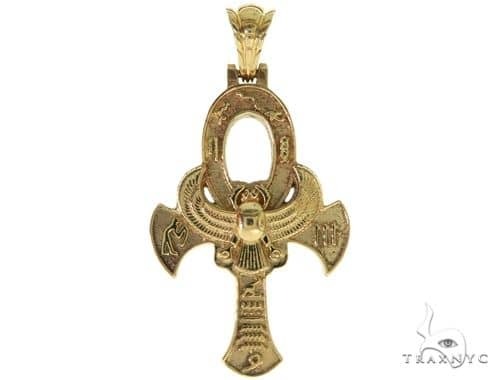 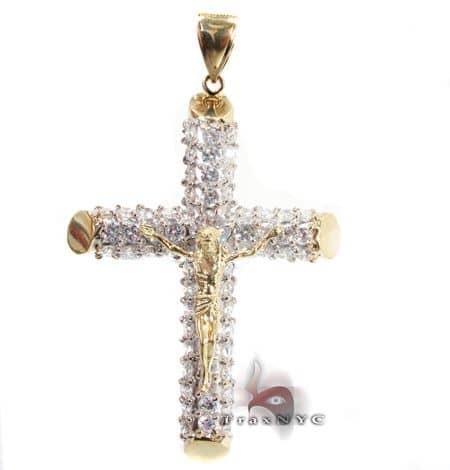 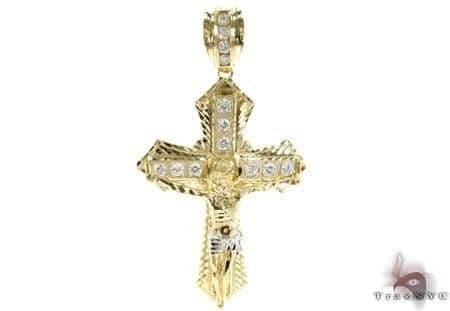 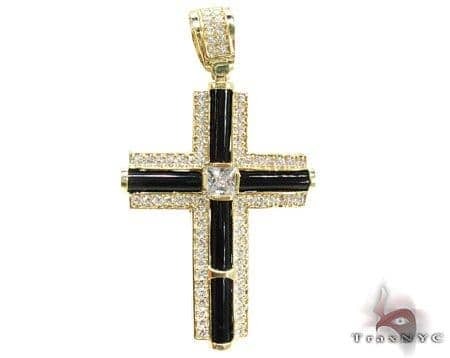 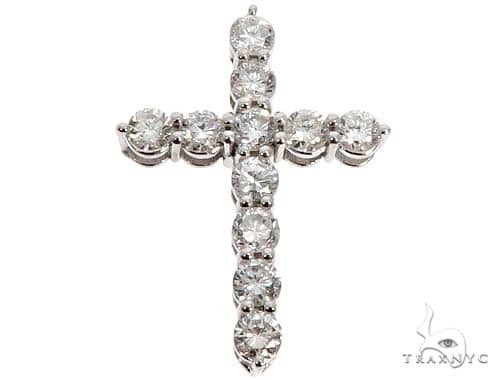 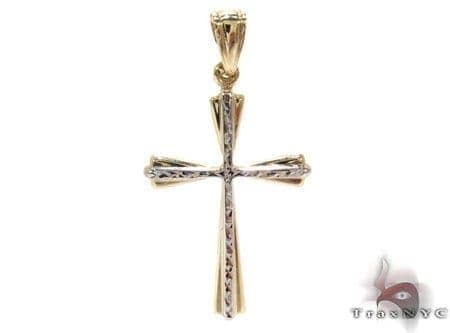 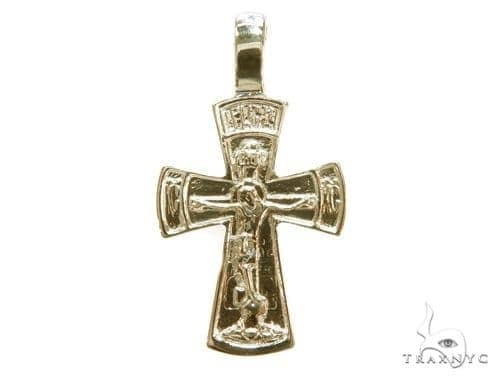 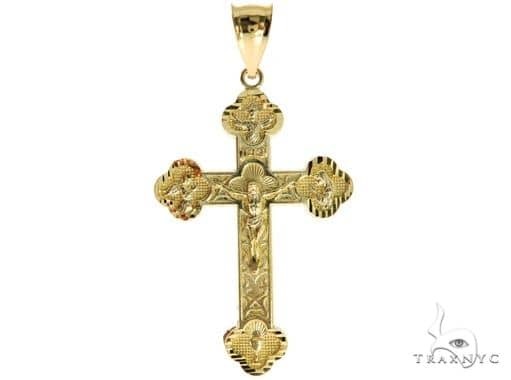 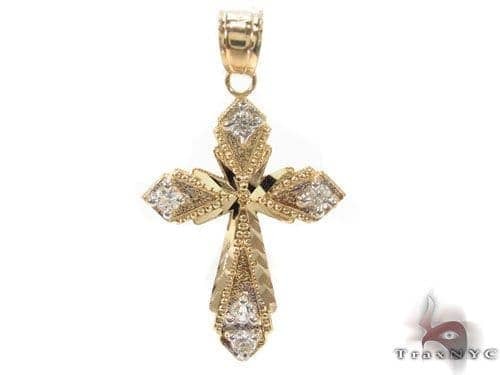 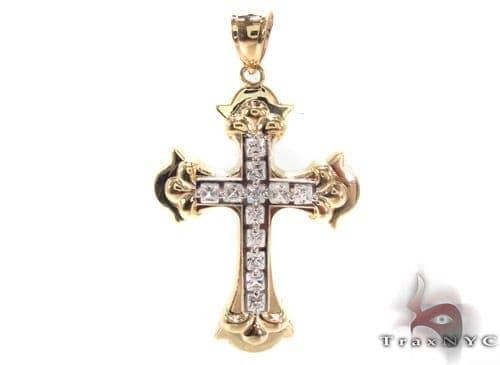 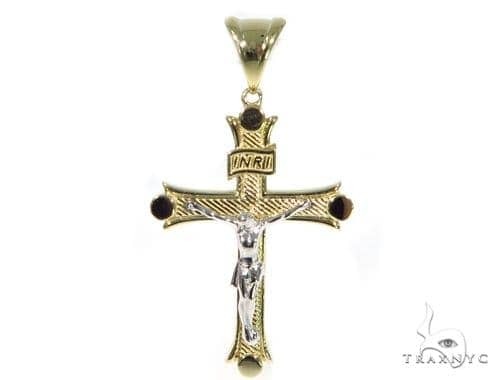 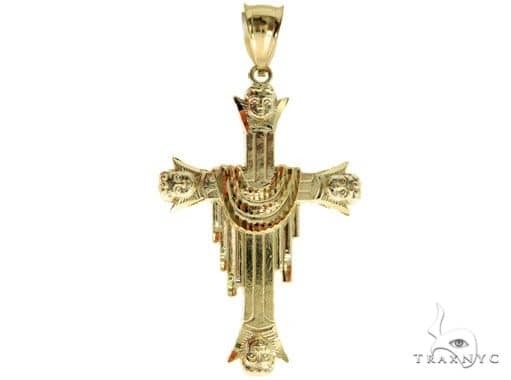 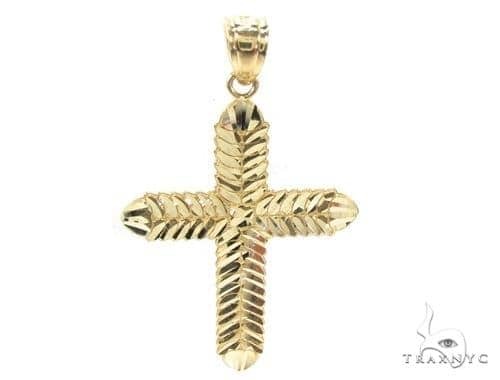 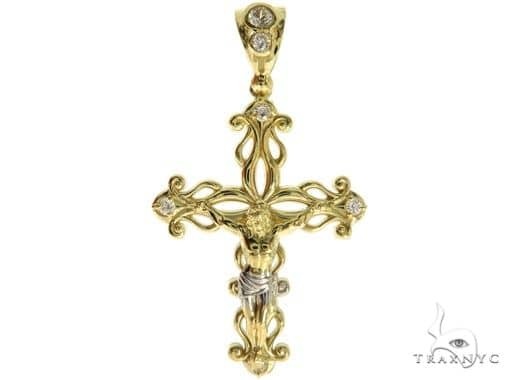 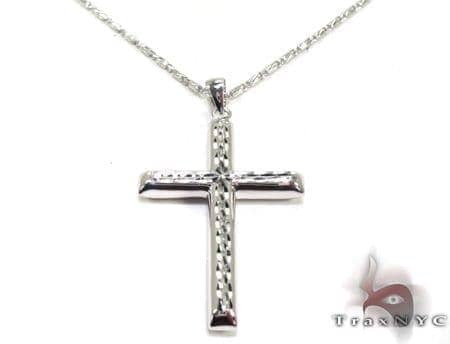 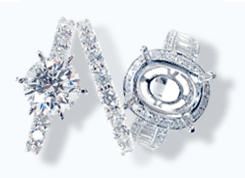 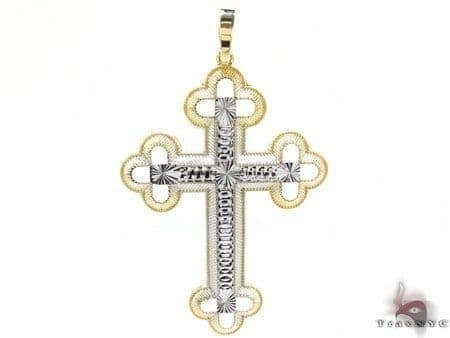 Browse our glimmering interpretations of the traditional cross pendant, and find what you’re looking for right here.